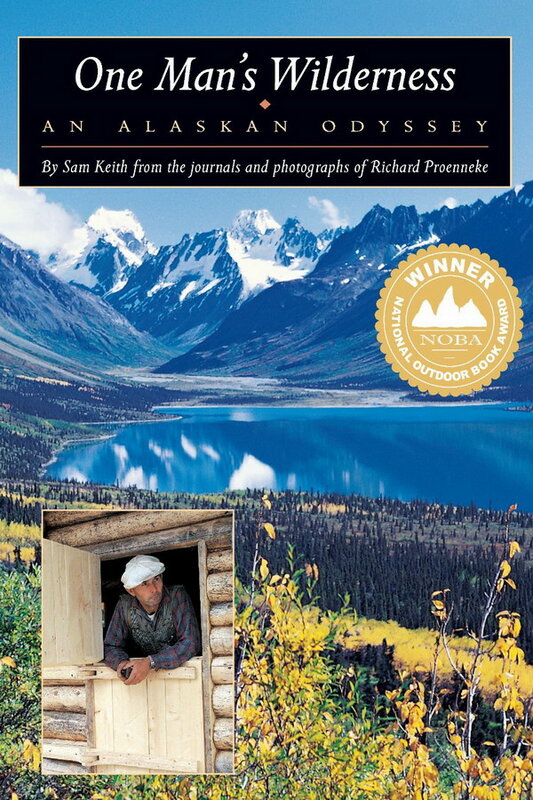 One Man’s Wilderness font here refers to the font used on the cover artwork of One Man’s Wilderness: An Alaskan Odyssey, which is a book written by Sam Keith, based on the journals of Richard Proenneke who retreated to the wilderness of Alaska to build a home for himself and live alone there. The font used for the book title is probably ITC Golden Cockerel Italic designed by Dave Farey and Richard Dawson. The font is a commercial one and you can purchase and download it here. The Golden Cockerel font identified above is not available for free, please follow the link above and purchase the font. Meanwhile, you can take a look at our collection of fonts for cars, pop music and apparel as well as round-ups of new & fresh fonts around the web. In addition to One Man’s Wilderness, It seems we can’t find other examples (logos, movie posters, album covers etc.) of Golden Cockerel typeface in use.